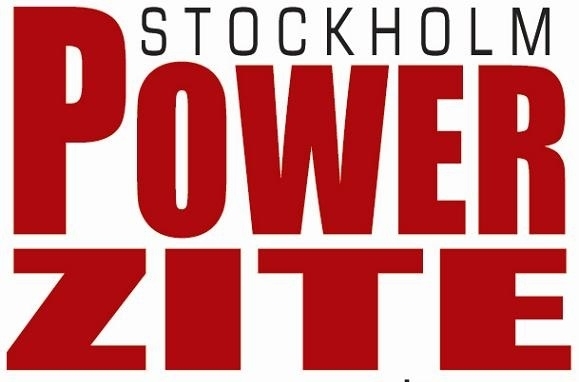 SStockholm PowerZite started in 2004. Wholesaler & Retailer in sports focusing on equipment for competition and training Powerlifting, Olympic Weightlifting, Crossfit and General Strength Training. Warehouse and the company's registered office is located in Upplands Väsby 25 km north of Stockholm. PowerZite is Exclusive Distributor or Authorized Reseller For Products From TITAN Support Systems Inc, ER Equipment, Gymleco, Gforce Sports, Globe Technology Corp., BenchBlokz.com, Eleiko / Exceed Group, Ironmind Enterprises, Adidas Weightlifting, Select Sport A/S, CRAIN WS, DoWin Weightlifting, Inzer Advanced Tech, Inov-8, Born Primitive, etc. We will be visible on competitions and similar arrangements. Signed and co-workers are active Powerlifters / Weight Lifters themselves and value the meeting with others from our sports. You are welcome with comments on the product range.